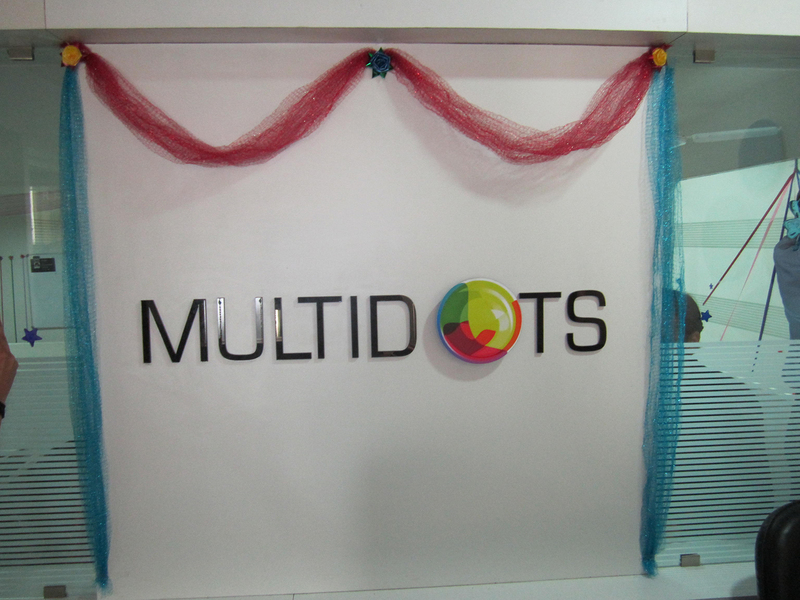 Multidots celebrated its 4th Anniversary on 1st May, 2013. We all dots were super excited looking forward to celebrate it, since last many days. This time around, we had a new initiative – a dedicated event team comprising of some dots, to plan and manage the event. 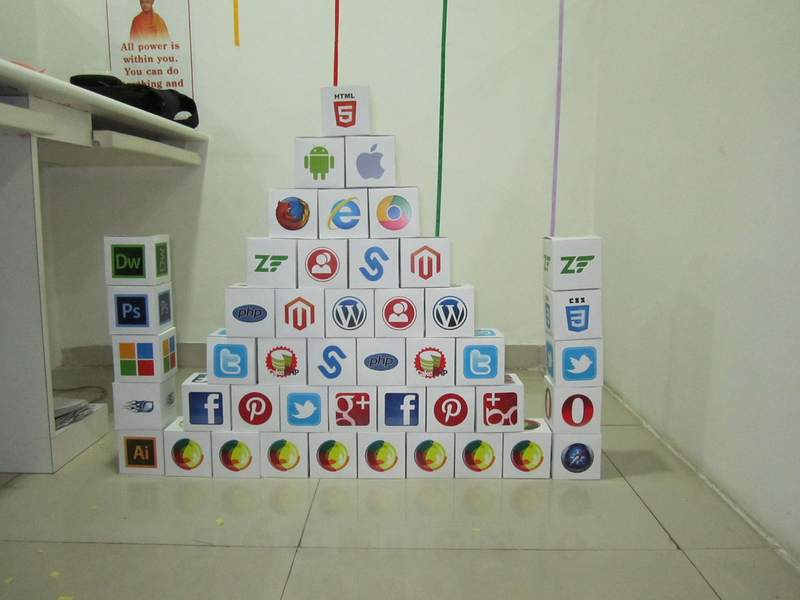 Taking a flashback, talking about the first year, Multidots spent the inception year in a small office, with a small but young and passionate team. The first anniversary was celebrated at Swapna Shrusti Water Park, with joy of riding bikes ;). The second year was the year of getting more organized, professional and better quality driven. And the second anniversary was celebrated at one of the most famous beaches in India – Diu. The third year was targeted to build a team, better work culture, better quality of life, and more organized technical infrastructure, smooth and improved HR operations. The third anniversary was celebrated at the holiday paradise of India – Goa. Then came the fourth year with simple goals – increasing bandwidth, optimizing cost and generating royalty. 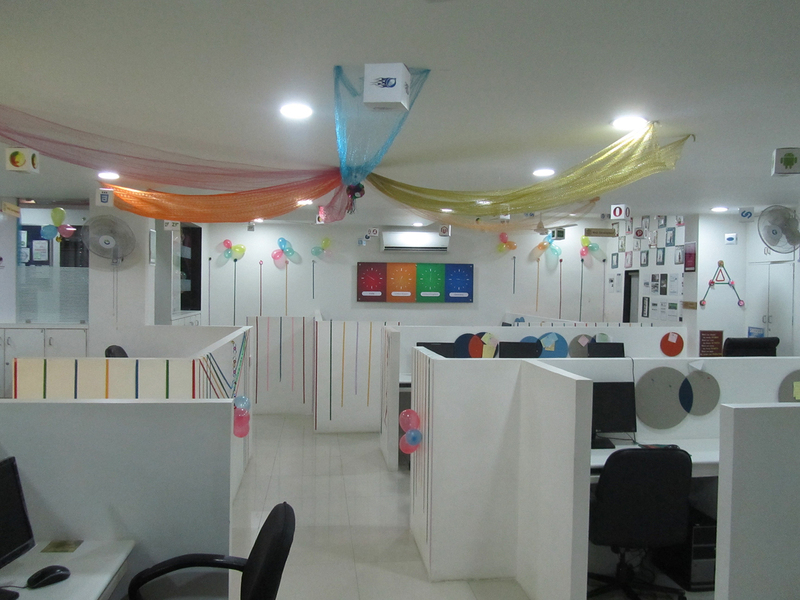 With the grace of God, we moved to a new office with state-of-the-art infrastructure and technical setup. This boosted up working enthusiasm further along with a strong goodwill of the company. 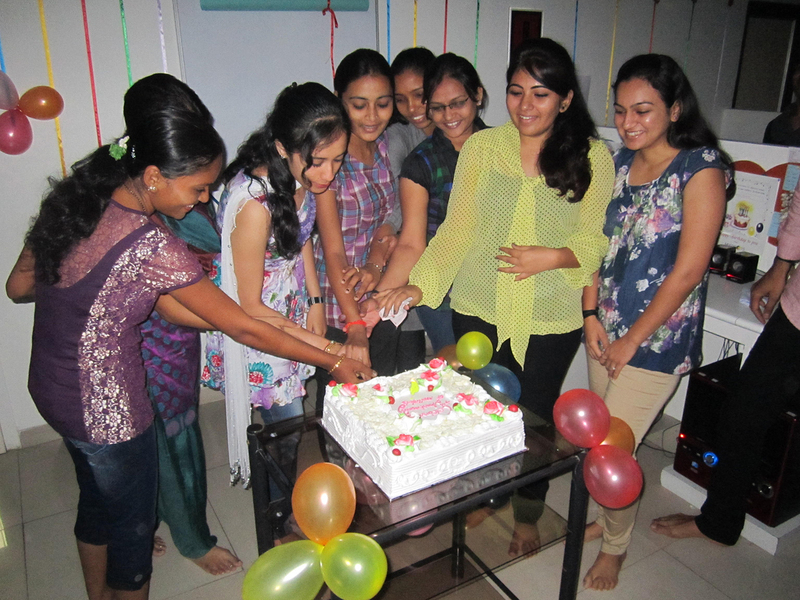 The fourth anniversary was again celebrated at Swapna Shrusti the first anniversary celebration place. Likewise the office was also decorated the same way it was for the first anniversary, only that a bigger place to decorate this time. Special gift, “Farman” was presented to Anil, Aslam and Ashok, expressing feeling of all dots for them. All this was done to remind of our initial days and get that feeling of déjà vu. A little surprise was still waiting until we reached Ahmedabad, yes the day concluded with a delicious dinner at one of the best hotels in Ahmedabad – Patang Hotel.